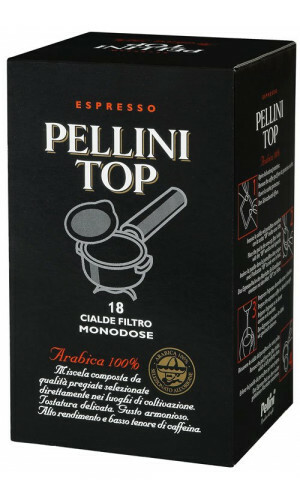 Original Italian Espresso from Pellini Caffè from Verona. Full, creamy and chocolate flavor. Perfect processing in a terrific packaging, with 100% Arabica made from exquisite pointed Arabic beans from Pellini roasting. 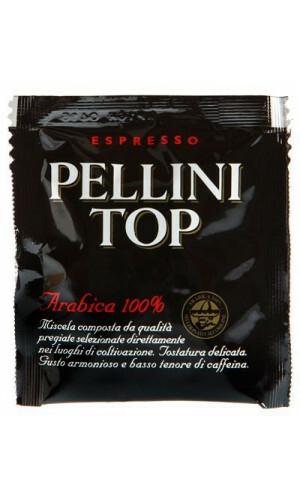 It only takes an espresso Pellini to turn every coffee break into a unique and distinctive moment. Every espresso coffee includes all the experience Pellini, made of history, tradition and expertise to create top-quality blends. The espresso coffee is a ritual that sets the time in our daily life but, what always makes it special? Authenticity and passion: this is how all the blends Pellini are created, an entire selection dedicated to experts working in coffee bars and now also available for domestic consumption. Make the experience of a daily ritual unique and distinctive. 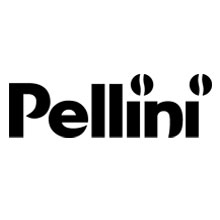 (Pellini Website) The Pellini ESE pods are a blend of fine quality beans directly selected in their areas of origin. Delicate roasting. Harmonious taste. High yield and low caffeine content. Top selected 100% Arabica beans. Our beans are directly selected in their countries of origin. Temperature controlled slow roasting. Coffee is naturally air-cooled and left to rest in tank before being packaged. 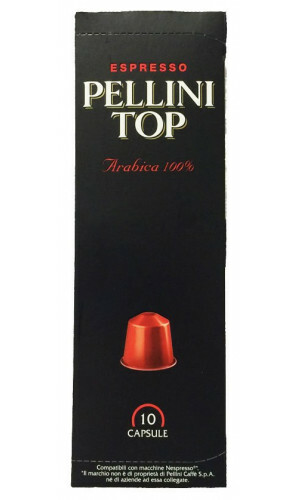 Sophisticated aroma, sweet and delicate but clear flavor, like a real espresso coffee. To be appreciated especially without adding sugar.